Doug Benn is Chair of Environmental Change, and recently returned to St Andrews after 10 years as Professor of Glaciology at the University Centre in Svalbard. His research interests include calving processes and the dynamics of calving glaciers, glacier surges, the response of Himalayan debris-covered glaciers to climate change, glacio-speleology, and ‘Snowball Earth’ glaciations. Tom Cowton is a Lecturer in Physical Geography. He joined the University of St Andrews in 2016 following a spell as a postdoctoral research associate at the University of Edinburgh. 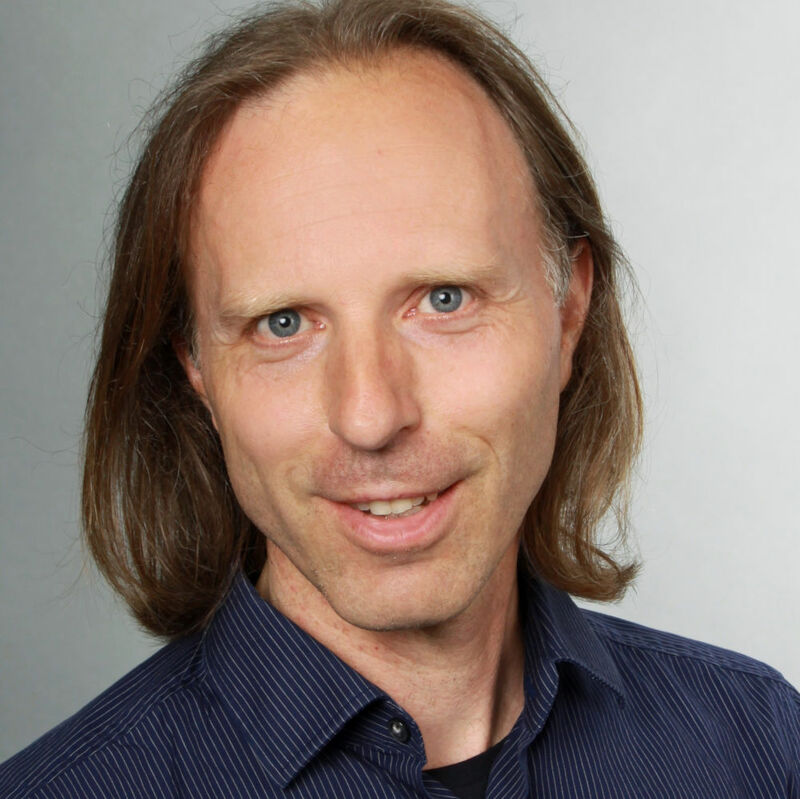 His research interests include glacier-ocean interaction, ice sheet hydrology and dynamics and subglacial erosion. Anna Crawford is a Postdoctoral Research Fellow who joined the St Andrews Glaciology Group in 2019. Before moving to Scotland Anna received her PhD from Carleton University (Ottawa, Canada). She is interested in the deterioration of marine-terminating glaciers and is currently modelling the calving and retreat of Thwaites Glacier, Antarctica. 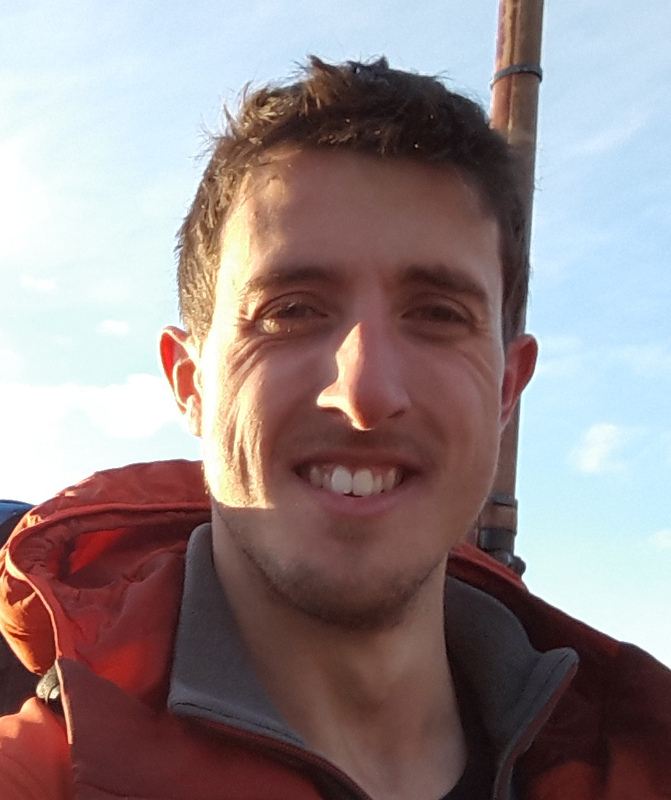 Joe Todd is a Postdoctoral Research Fellow working in the glaciology group since 2016. Before this, he undertook his PhD at the Scott Polar Research Institute, Cambridge. He is primarily interested in modelling iceberg calving and its links to environmental and dynamic processes using the full-Stokes model Elmer/Ice. Ben Davison is a PhD candidate who joined the University of St Andrews in 2017. He is interested in the dynamics of glacier-fjord systems in Greenland and is focusing on seasonal tidewater glacier dynamics and iceberg-ocean interactions. 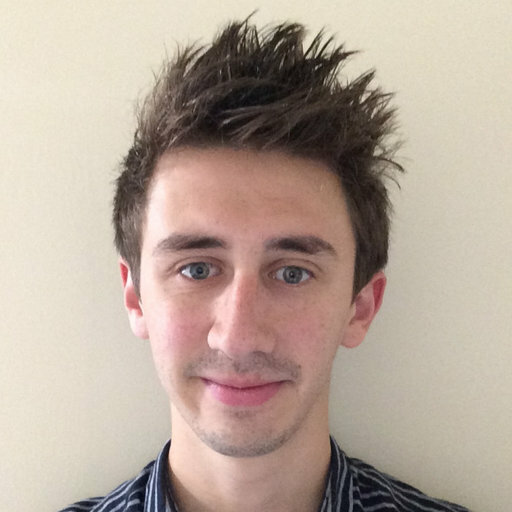 William D. Harcourt joined the University of St Andrews in 2019 as a PhD student in the School of Physics and Astronomy, jointly funded by SAGES and EPSRC. He is developing the use of ground-based radar to study glacier change, specifically looking at ice-ocean and glacier-volcano interactions.